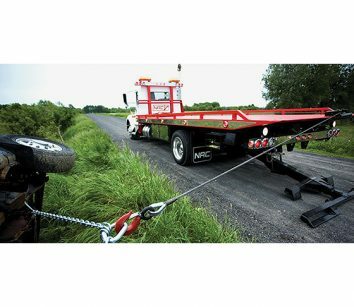 Home >> Listings >> Towing Equipment Manufacturers >> Carriers 20,000 to 25,000 LB. 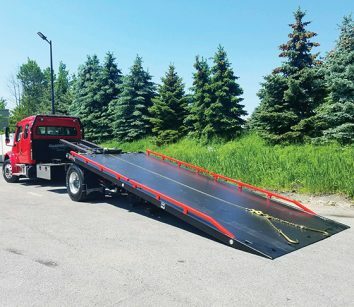 Jerr-Dan’s multi-car aluminum carrier provides the strength of steel while giving you the corrosion resistance and weight savings of aluminum (saves 1,000 lbs. compared to other multi-car carriers). 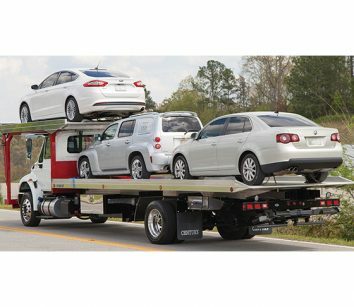 Our multi-car carriers are also available with steel main decks. Main deck lengths up to 30’ with a 14’ upper deck. Main deck with 96” or 102”. Upper deck 96.” Fixed polished aluminum rails. No-Lube™ slide pads and pivot joints on subframe drastically reduce maintenance costs over the life of the carrier. Call 800-926-9666 or visit www.jerrdan.com. Because you shouldn’t have to choose, we introduce you to the 20TB series. 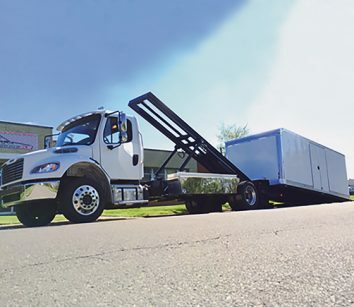 From roadside assistance to recovery jobs or transportation contracts, the sheer versatility of the 20TB allows you to do anything. And when we say anything, we mean anything. 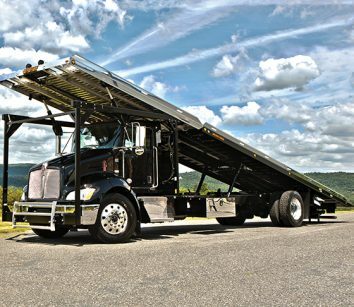 Call 450-379-5796 or visit www.nrc-industries.com.